What are lizards & frogs, pre-purchase thoughts, housing, health, species. 46 pgs. An amusing (if ecologically chilling) look at this invasive species, brought to Australia as a biological control in 1935 in an attempt to rid the country of the Greyback beetle, which was destroying the sugarcane crop - run amuck since then. History, habits and human attempts at coping (including recipes!!). 102 pgs. 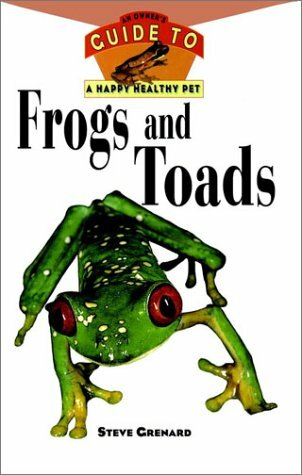 Chapters on: What are frogs & toads, toads as pets, what are tadpoles, about frogs, frogs that live in trees, how to keep frogs & toads, feeding adults & feeding tadpoles. B/W photos. 18 pgs. Happy, Healthy Pet guides focus on different kinds of pets, the emphasis remains on making the pet a companion. In addition, owners of more unusual pets will particularly appreciate the expert advice in these books because professional care for their animals may be difficult to come by. As always, the instruction is from experts. 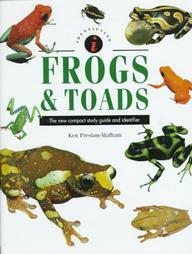 Chapters: what are frogs & toads?, anatomy, in the wild, choosing, feeding, housing, health, species & a list of resources. Color photos. 126 pgs. 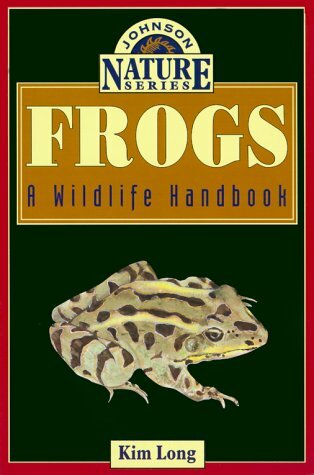 Topics covered include: full-color identification of all 66 species with permanent breeding status in North America, including treefrogs, chorus frogs, and exotic species introduced from other areas. Other topics include anatomy, favorite foods, reproduction, advertisement calls, feeding habits, preferred habitats, predation, natural range, vision, hearing & locomotion. B/W & Color illustrations. 182 pgs. 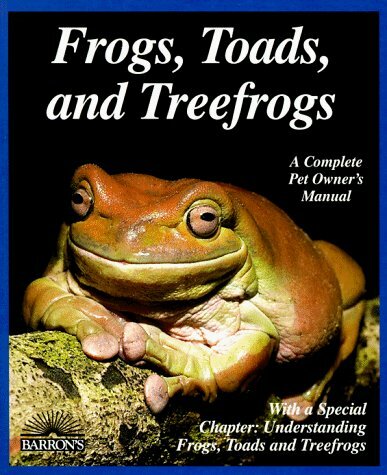 This manual includes detailed instructions for maintaining a proper terrarium, taking preventative measures against parasites and disease, ensuring a healthful diet for your amphibians, profiles of popular species, with a special chapter on understanding frogs, toads & treefrogs. Color photos. 104 pgs. Housing, maintenance, feeding, diseases, breeding, species. 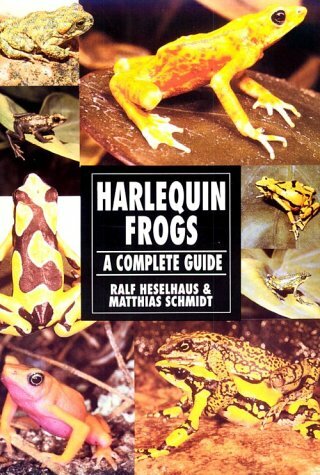 This guide discusses Harlequins in nature, Atelopus in the aquarium, and Harlequin Frog species. Illustrated with spectacular, full-color photographs. 64 pgs. Chapters on: Description, housing, proper lighting, setting up the terrarium, feeding, tricks, general recommedations. B/W photos. 16 pgs. The new compact study guide & identifier. Describes 100 species from around the world, with symbols giving at-a-glance information on location, activity, habitat, and rarity. 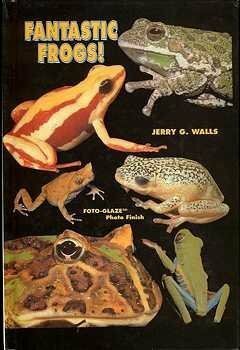 Color photos of every frog & toad described in the book. 80 pgs. 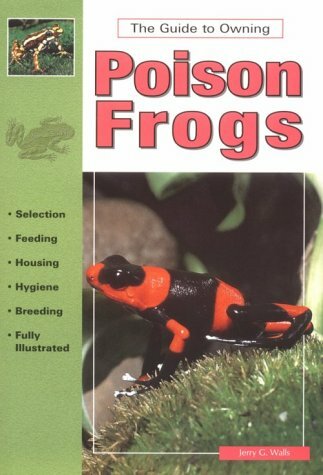 What is a poison frog?, the frog's life, basic terrarium design, foods, problems, types of poison frogs. Color illustrations. 63 pgs. 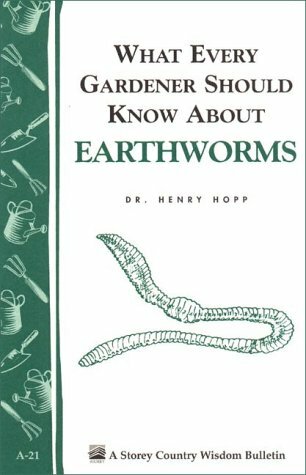 All about raising earthworms. 32 pgs. Photographs, keeping in captivity, species, from incubation to maturity. How to set up and maintain a worm composting system. You will learn how to recycle kitchen food waste, save energy, produce fertilizer for house and garden plants, grow fishing worms, and reduce waste disposal costs. Illustrations. 100 pgs.